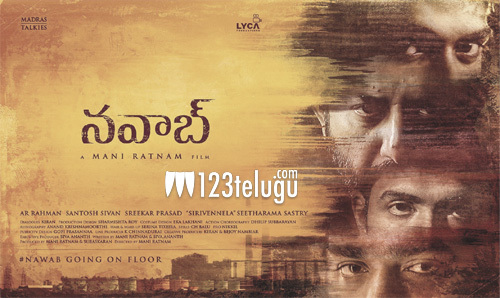 Just a few hours ago, we have revealed that Mani’s Ratnam Nawab is halfway through its shoot. Some of the top names in the industry are playing key roles in the film and we have some interesting information about their characters. Aravind Swamy will be seen as a politician in this film whereas Simbhu will be playing the role of a sincere engineer. Coming to the heroine Aditi Rao Hydari, she will be seen as a strong woman in a male-dominated society. Apart from this, Vijay Sethupathi will be seen as an aggressive cop in the film whereas Arun Vijay will play the main villain in the film. AR Rahman composes music for this film which will release in Tamil, Telugu, and Malayalam.